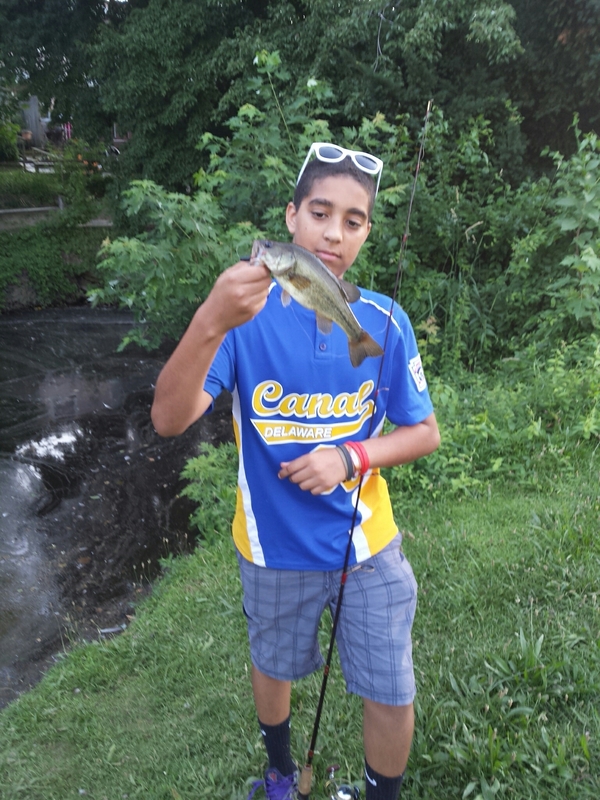 Today my baby boy celebrates his 14th birthday. He is my little firecracker! I had complications throughout my pregnancy and am happy to have him. His delivery was one of the scariest moments in my life. I’m so lucky and blessed to have him. His birthday week started on June 28th with a bowling party with friends followed by the beach, fishing and then a water park. Since his birthday is so close to the holiday, his friends are usually away. I wanted to make it special for him because he deserves it. 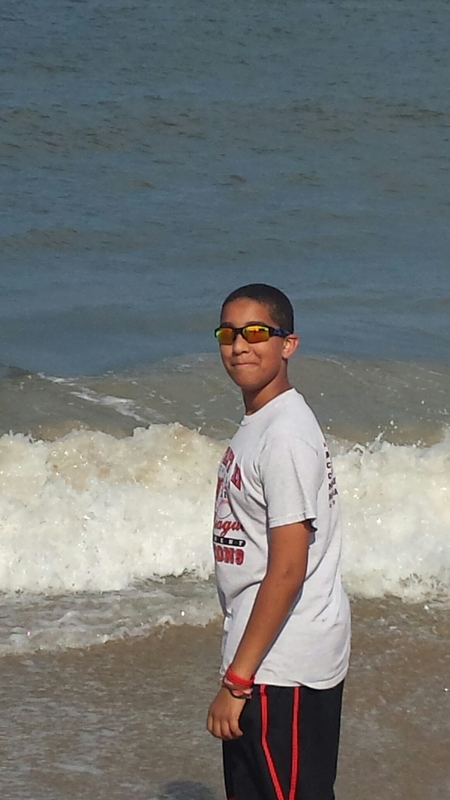 Happy 14th Birthday Jordan, I love you! Lately, I have growing my roots and they are beginning to take hold and grow. 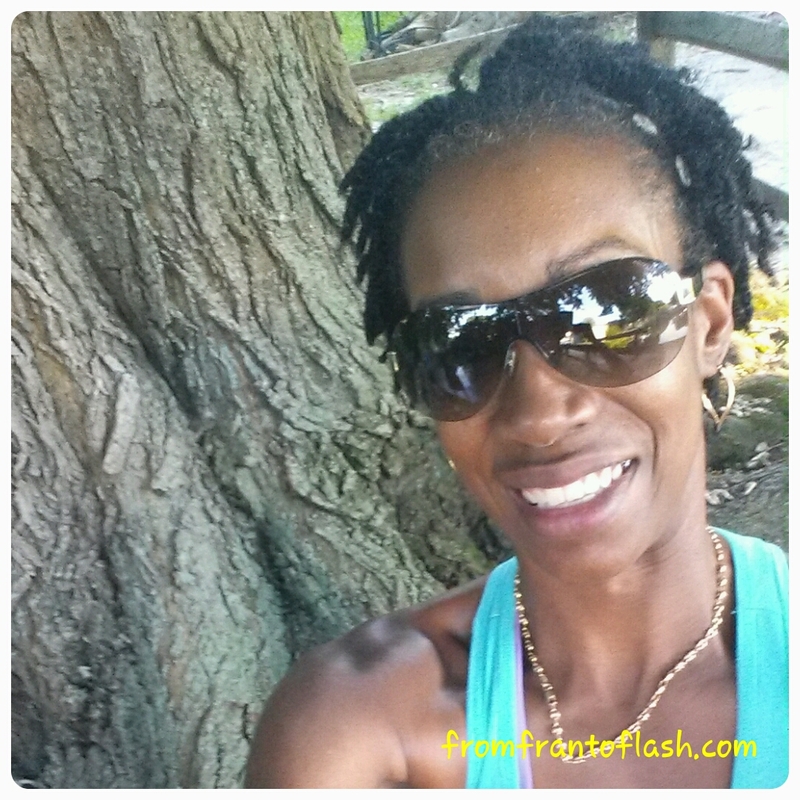 I have made changes and I love the results that are happening because of these changes. I have grown physically and mentally. I have been doing things outside of my comfort zone, facing my fears and it feels amazing! My fitness has become part of my daily routine. It used to be a struggle. I would force myself to go to the gym, to be consistent, to eat clean and go outside of my comfort zone. Now, it is second nature. I feel bad when I cannot go. I see results that the excuses were not allowing me to get. I am pushing myself daily. With summer here, I have decided to get my boys more active. We are going to run a 5k together. They have downloaded the Couch25k app and training has started. In 8 weeks, they will run their first race. We will run our first family race. Since I have been running they have wanted to run a race with me. I have planted the roots for running. 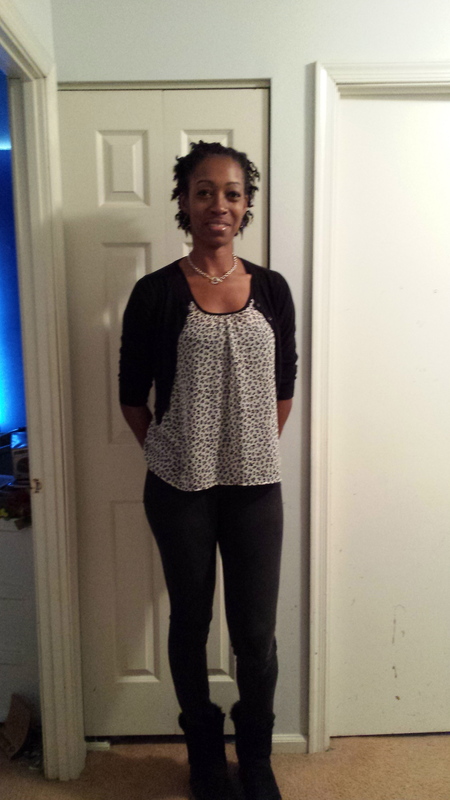 I love the changes that I am seeing and it is causing me to be more committed and consistent. I workout 4-5 days a week, run on the weekends. I have grown my fitness roots. My running roots have grown in my children. I will continue to grow roots for myself as well as my boys. 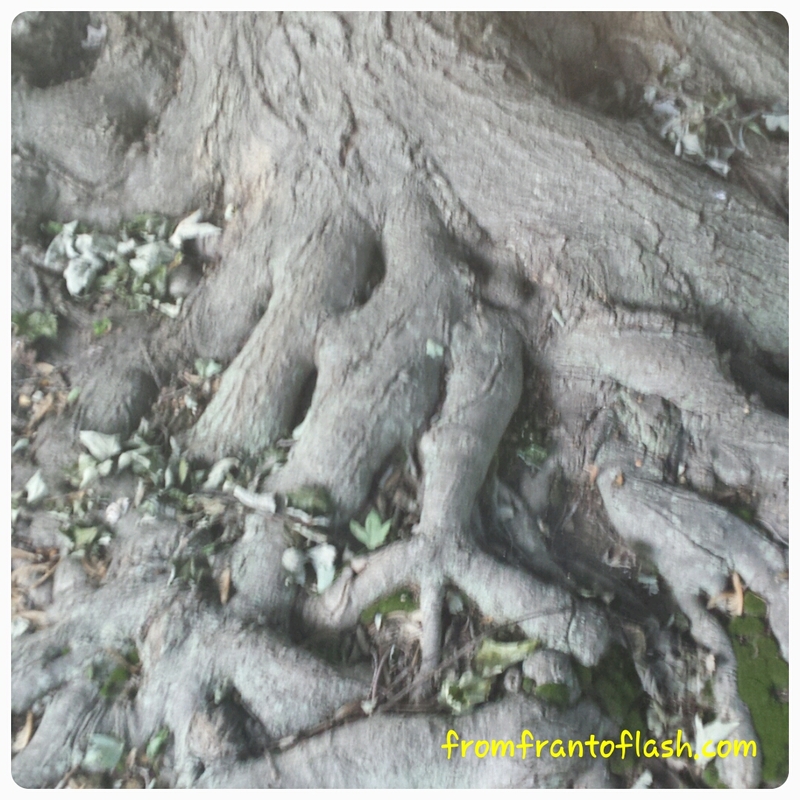 Have you taken a look at your roots? How are they growing? Are they getting stronger? 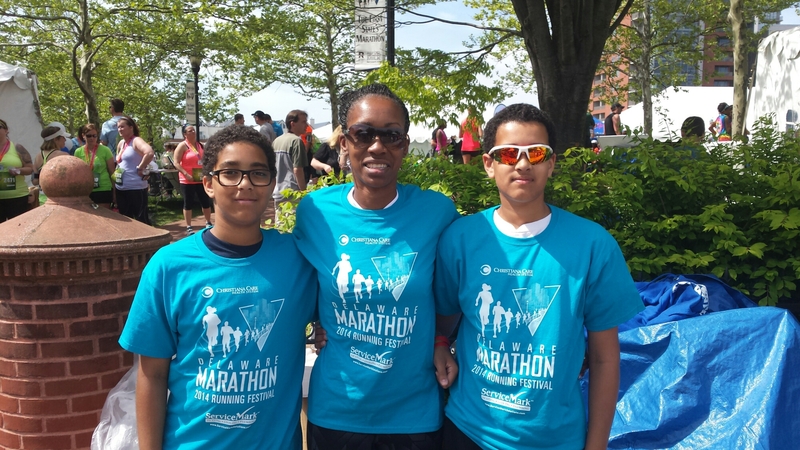 My boys and I volunteered at the Delaware Marathon and Running Festival with the Leukemia and Lymphoma Society. We were at the final water stop watching the Marathoners and Half Marathoners finish and get their medals. It was an amazing experience! 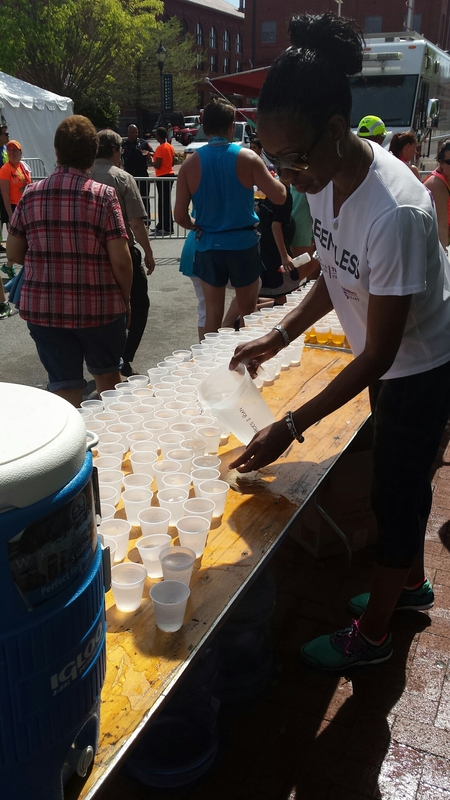 We poured water and Gatorade as well a handed out ice packs to cool down the runners. My boys were working hard. 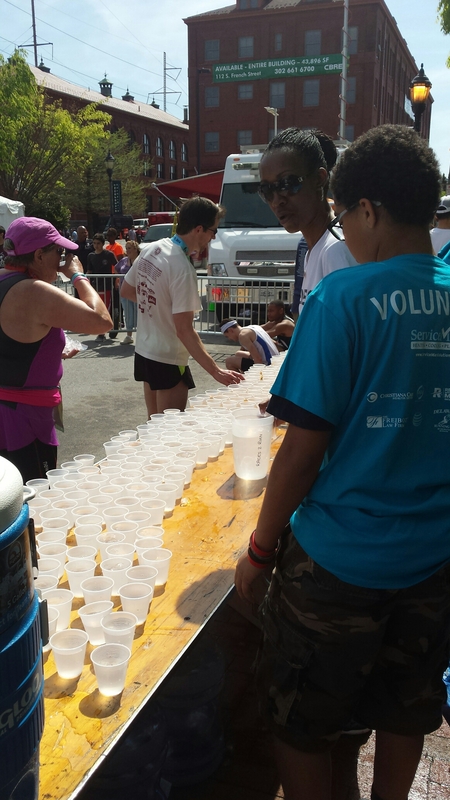 They were filling cups, getting ice, making ice packets and fielding questions about the race. They were announcing the names, ages and times of the runners. My boys were impressed. The marathon winner finished in 2 hours. They were in shock. It lit a fire under them. 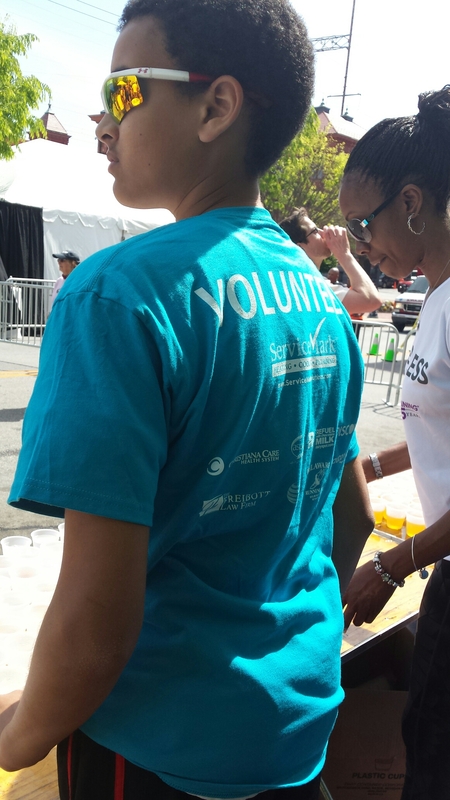 Not only do they want to participate in a race, they also want to volunteer more! That’s the best gift ever! It was a great day spent with my boys doing something for others. The runners were very appreciative and that just made it even better. I’m so glad I was able to include my boys in my volunteerism to show them it is not always about receiving. We are planning on volunteering again really soon add well as a family 5k! It does not get any better than this! Mother & Son – Scoot & Run! It was a beautiful day and I planned on going on a morning run. Things did not go as planned. My son had a morning basketball game and I wanted to be there. It was a playoff game. Although he played well (proud mama moment) they lost. It was bittersweet for him. He was upset that they lost but happy that he would not have to play next week on his 16th birthday. I wanted to watch him play so I postponed my run for later. I ran a few errands and kept telling myself, after this or that I will run. I finally put those things on hold and put on my running gear. It was time to run. 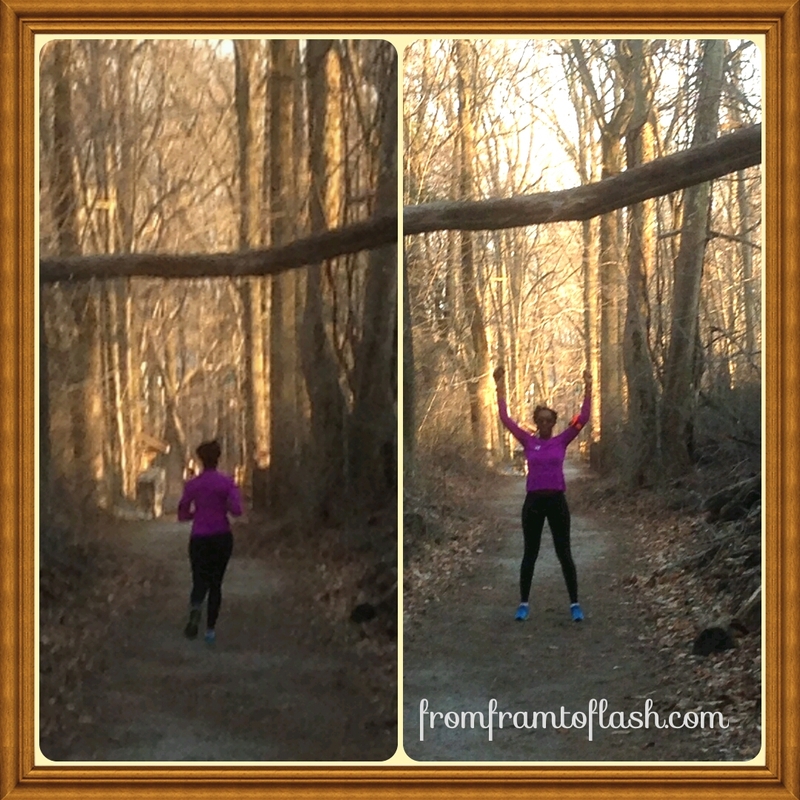 It was time to free my mind of worries and become one with the run. I asked if anyone wanted to come with me. I am trying to get my boys to become more active. K was playing basketball and J decided to go. He brought along his scooter. It was a beautiful trail. I like to have one-on-one time with my boys as well as time together. Today was the day spent with J. It was amazing! The sites and sounds were gorgeous! The babbling streams, the rushing water of the creek, the birds and the conversation was insightful and encouraging. I was cheered on while running. “You’re doing a great job mom!” It made me smile and felt good to hear him say that. 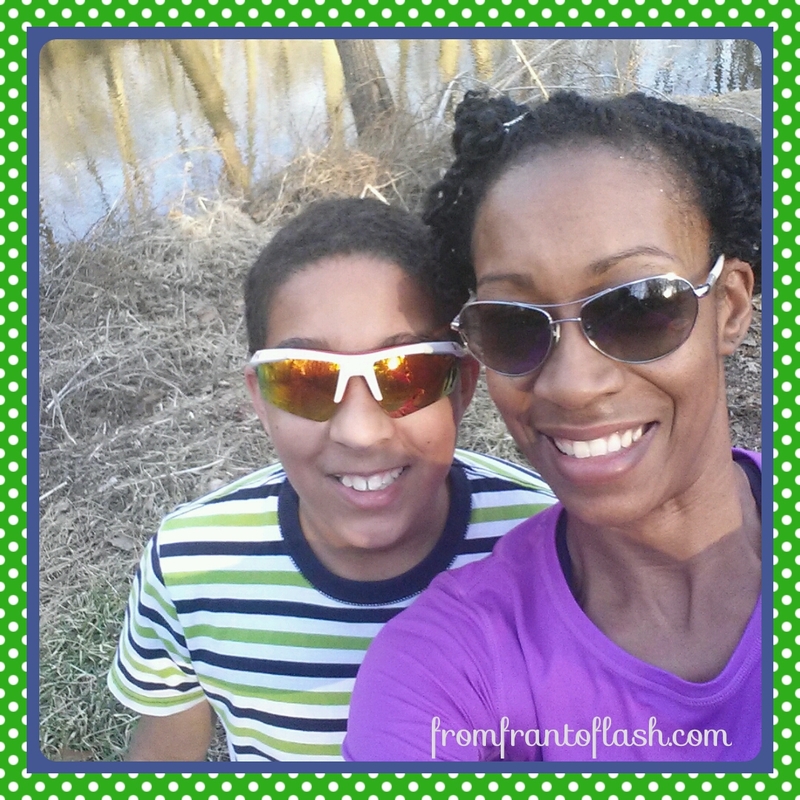 He said, “Mom, I can really tell you love running. You make it look easy and fun. 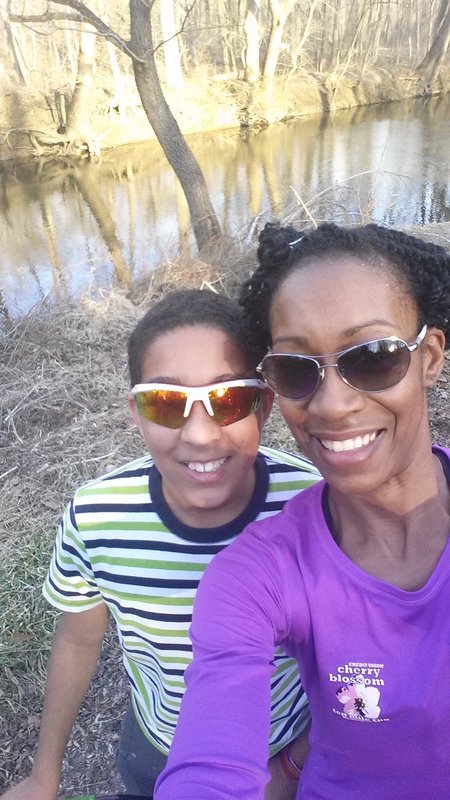 Next time, I want to run with you.” I am planning on running a 5k with my boys in June. I’ll be sure to blog about it. J loves riding his scooter and trying new tricks on it at the various skate/scooter parks in the area. He wanted to try this trail. I told him it was smooth and had a few hills. He could not wait to get on the trail. I saw him doing tail whips, bar spins and 360’s. I am impressed with how well he performs those tricks. He is getting better and better. There is one rule he has to abide by, the helmet is a MUST. No helmet, no riding! Safety is a priority. I love my boys and spending time with them. They are my pride and joy. Getting them active is a priority. Sports, running, walking, riding anything but electronics. This summer will be filled with a lot of activity. This run and scooter ride is just the beginning! What are you doing to get and keep your family fit? Hello! Since I am recovering from tonsillitis and bronchitis, I decided to take it easy this weekend. My body is telling me to rest and I am listening to it. I was invited to go to the Y since my regularly scheduled 8 am run was cancelled due to the trail being covered with snow and ice. I ran a mile on the treadmill and started to cough and feel pressure on my chest. I walked the remaining miles and did light strength training. I did not want to push it too much. I am hoping I’ll be 100% by weeks end. 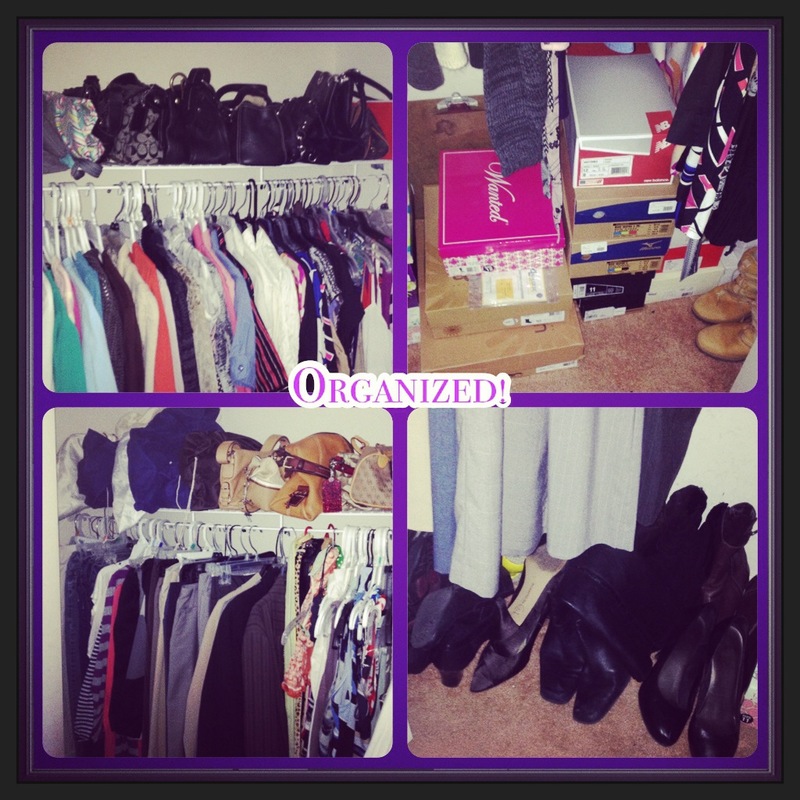 This weekend I decided to stay in get more organized around the house. I started with the closets. I organized and cleaned mine and the boys organized and cleaned theirs. It took longer than I thought because we tried the clothes on and everything that was too small or not worn within the last few months will be donated to the Purple Heart Foundation. We have 5 boxes to donate to the organization. I am trying to focus on need and not want. I am teaching my boys that lesson as well. The boys are excited about giving to others to help put a smile on other children’s faces. I am proud of them for wanting to give and they also want to volunteer. I am looking into opportunities in the area. Organized with more to donate. I received 2 great packages in the mail. 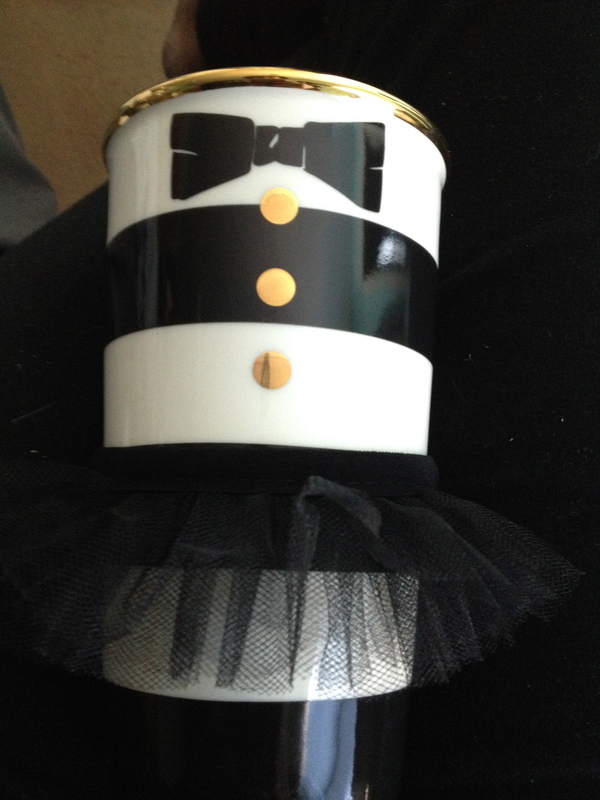 I won a Starbucks Alice + Olivia mug from one of my favorite blogs Pretty Tall Style. 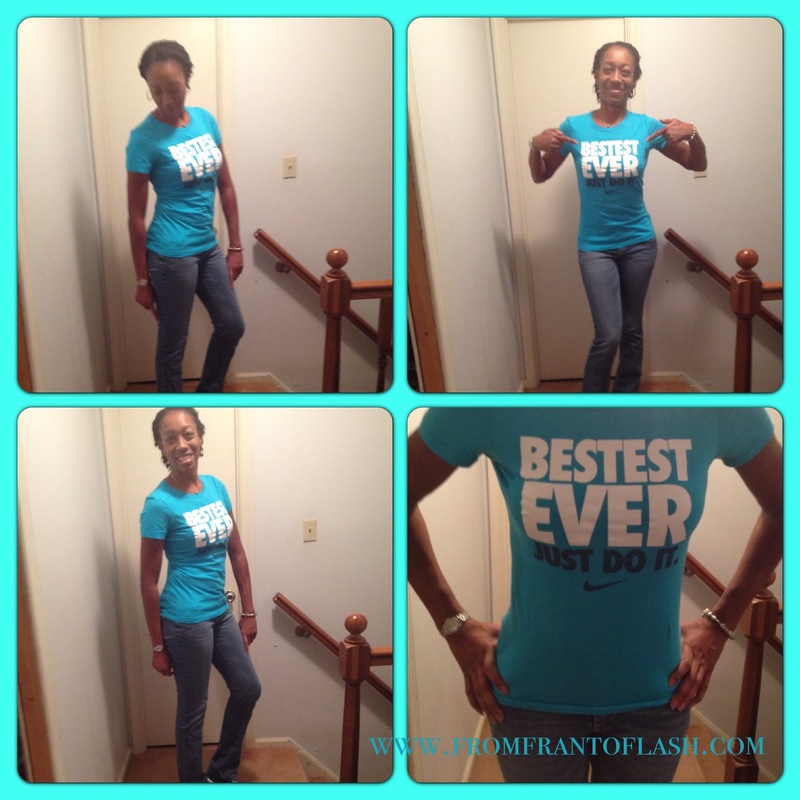 Thanks Tanasha, I love it! My 2nd package was a rope from Muscle Ropes. I LOVE IT! I won it from a FitFluential chat. The rope is called Lightening and it is amazing! (full review coming soon). I have trouble getting my boys to participate in workouts in the house but there was no fight with this. They immediately wanted to try it and have been doing so daily. 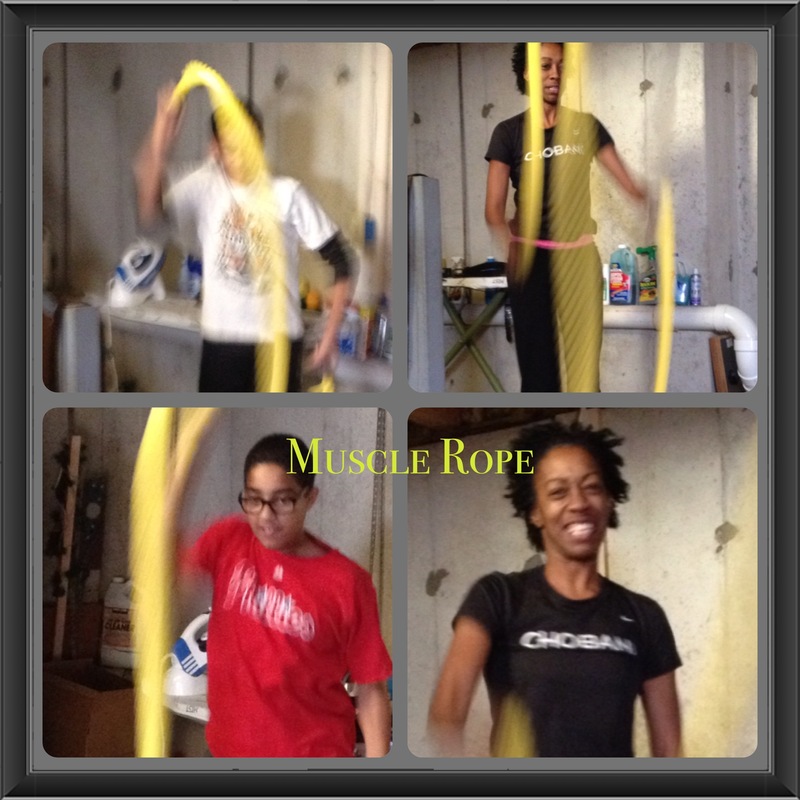 Thank you Muscle Ropes for helping my boys become fit! I was feeling some self doubt this week and needed a pick me up. I started counting my blessings and realizing things are pretty good for me and I needed to stop wallowing. Yes, I have obstacles and stumbling blocks, don’t we all? I am learning to pick myself up when I fall and keep my head up when I stumble. I am keeping positive and removing the negativity from my life. With counting my blessings and my clearance to run, things have been looking up. 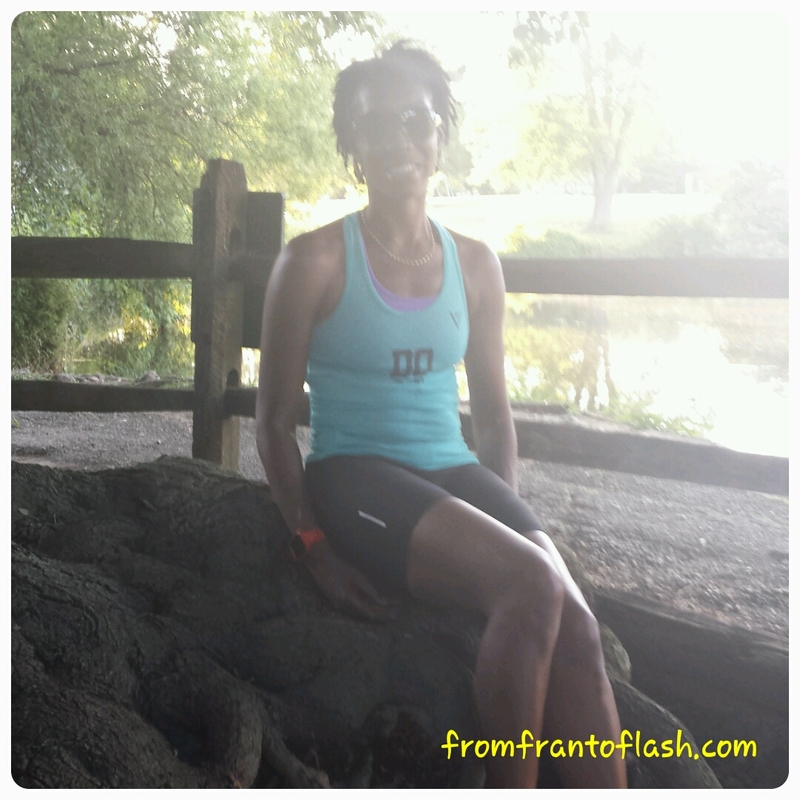 I can now integrate running as part of my therapy when I am feeling stressed and down. 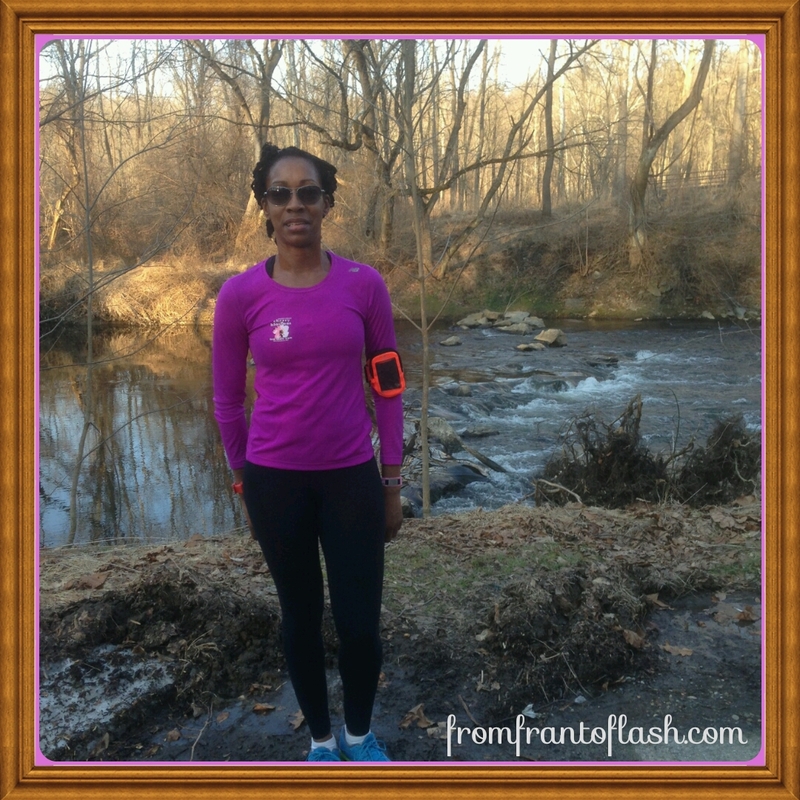 A run is just what I need when I feel down or stressed. This weekend, I had an even bigger pick me up. My son went to the outlets with a friend and picked up something for me that has kept me smiling since Saturday afternoon. 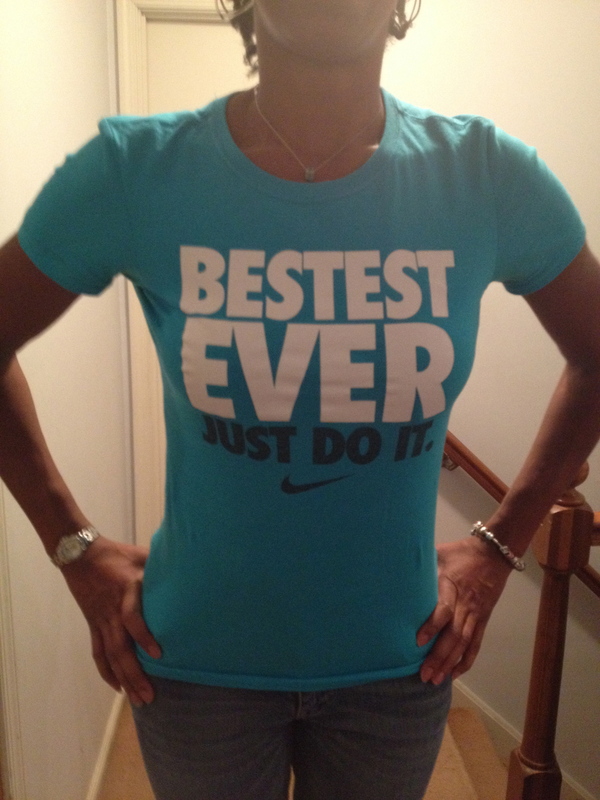 My youngest told me that I am the Bestest Ever! How can you not smile about that? He said “mom, as soon I saw this shirt, I had to get it for you. You are the best mom that anyone could ask for. You take care of me when I am sick, you make me laugh when I’m sad, you keep me safe and you sacrifice a lot for me. I appreciate you and all you do for me every day.” I am not only flattered by what he said, I am also honored to have such a wonderful and caring son. He is truly one of my many blessings. I am going to start this week on a positive note and not let anyone or anything get me down. I will remain happy and stress free. I will keep a smile on my face and remember on the eyes of my son I am the Bestest Ever!! I hope you all had a weekend that was a special as mine. This has been a rough week for me. My son has a concussion and is on the mend. Thanks to everyone for the concern and well wishes. He appreciates them as well. This incident has shown me just how quickly things can change and how precious my sons are to me. It put things into perspective. 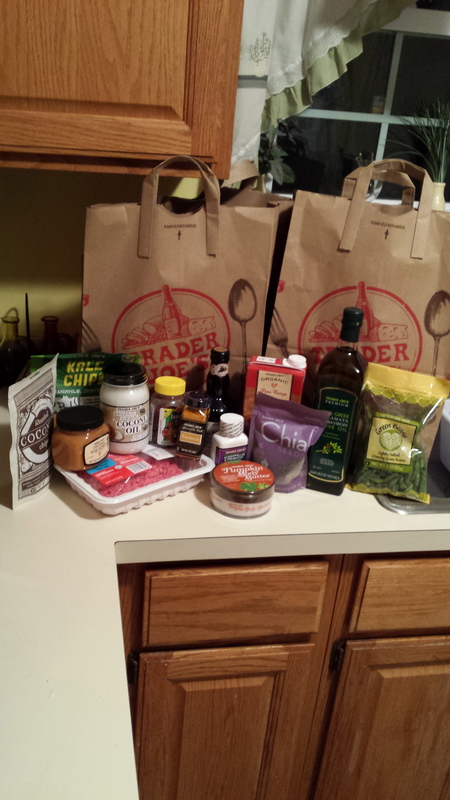 I made a quick trip to Trader Joe’s. I only went in to grab Pumpkin Body Butter. Well…. I grabbed a few more things and I am going to use them in my meal planning as well as the snacks that I bought for work and school that I cannot wait to try. Since I cannot exercise like I want to eat clean is my mission. I told my physical therapist, as soon as I can kick it up a notch, do it. I even went to PT on Saturday, that’s how serious I am about getting healed. I want to run again, I want to lift again, and I want to feel like ME again. I AM ON A MISSION!! Meal prep this week is going to quick and easy this week. I have class on Monday and Tuesday night and I want to spend extra time with my boys this week. I have asked them to select meals that we can make together on Wednesday, Thursday, and Friday. Monday is bar-b-Q beef sandwiches, Tuesday is grilled cheese and tomato soup, Wednesday Chicken Quesadilla, Thursday build your own turkey burgers and Friday create your own whole wheat pizza. A quick and easy week! I am going to need a bigger fridge to hold all of my goodies. No pictures of the prep, but I promise, I did prep. Are you prepping meals this week? If so, what? I am always looking for ideas.